This was a killer pattern for me fishing the cripple river outside of Nome Alaska for coho. Tied these yesturday, tmc 784 #6 & a 15mm future fly articulated shank! Just been really busy. Going fishing a lot, but nothing really good being caught, yet? 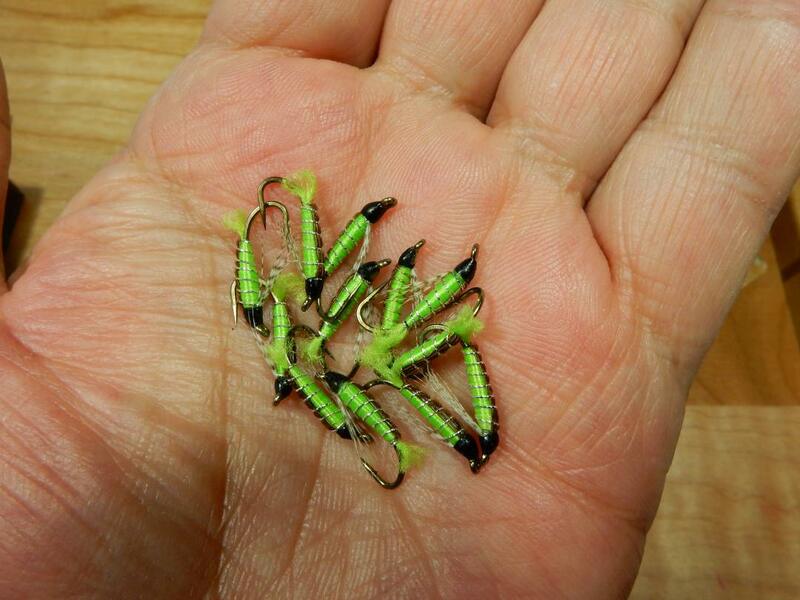 3 chartreuse clousers size 2/0 for Cabo. This little guy saw some action recently. Right under 2" with light dumbbell eyes, it's a good option for lower water flows like we've experienced this fall. 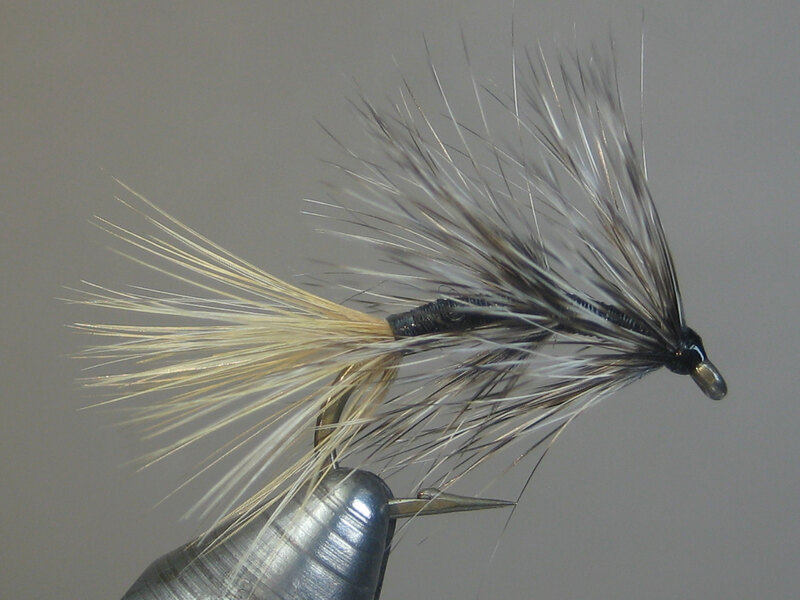 This one's tied with pine squirrel in a natural, dark olive-brown which represents our riverine sculpins quite well. WOW...nice look to that fly!! Found this on a Swedish site. 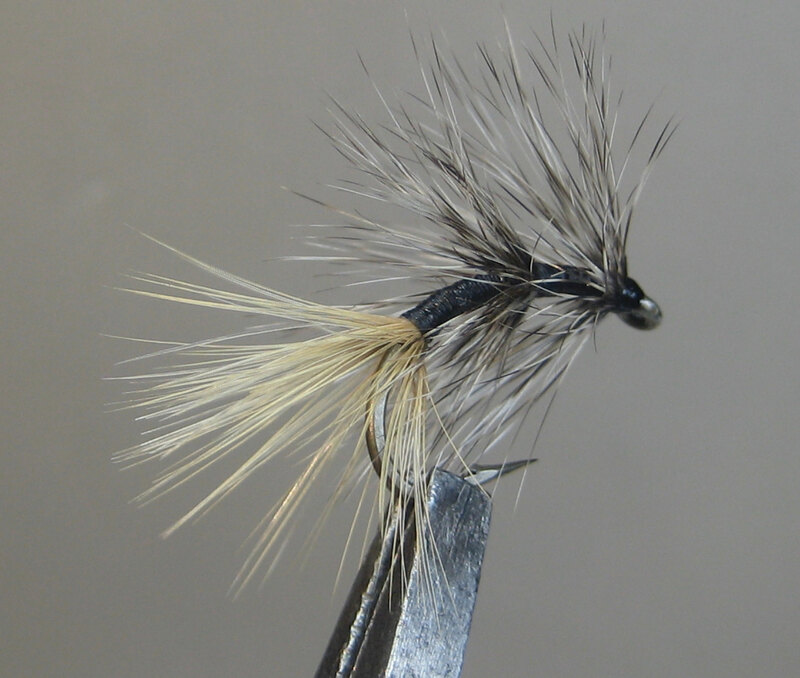 Save your good hackle for other stuff; used the webbier butts of lower grade saddles. Change color/size to suit your needs. 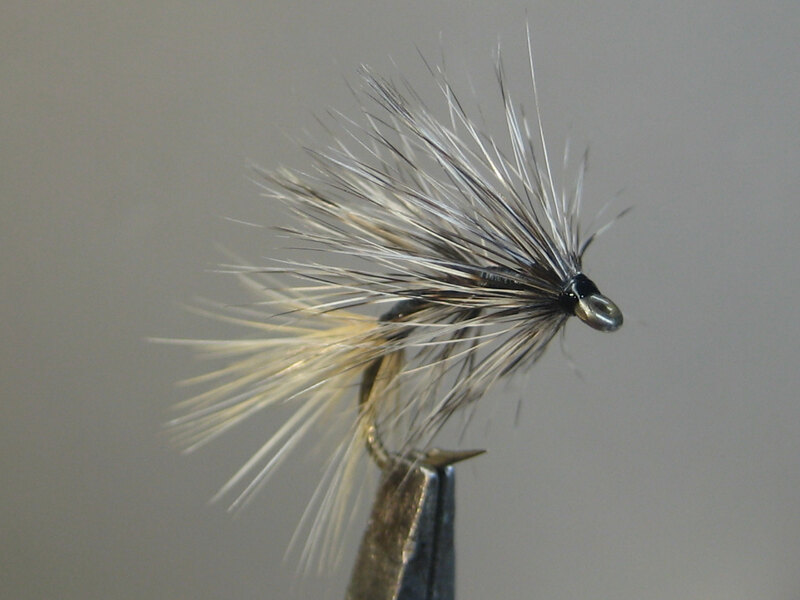 Back: Natural olive pine squirrel zonker. Body: Dubbing loop made of gold and copper ice dub.